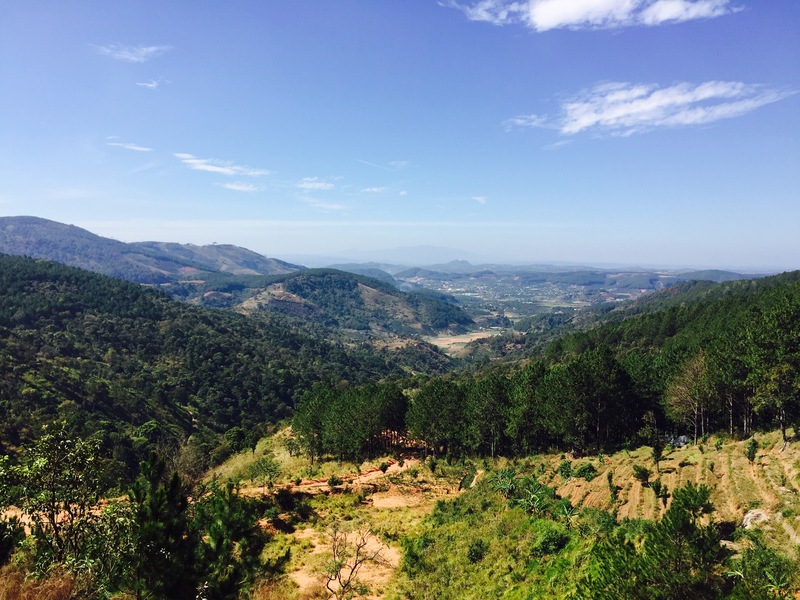 Weasel Poop, Rice Wine & Silk Worms: Our day mountain biking in Da Lat. 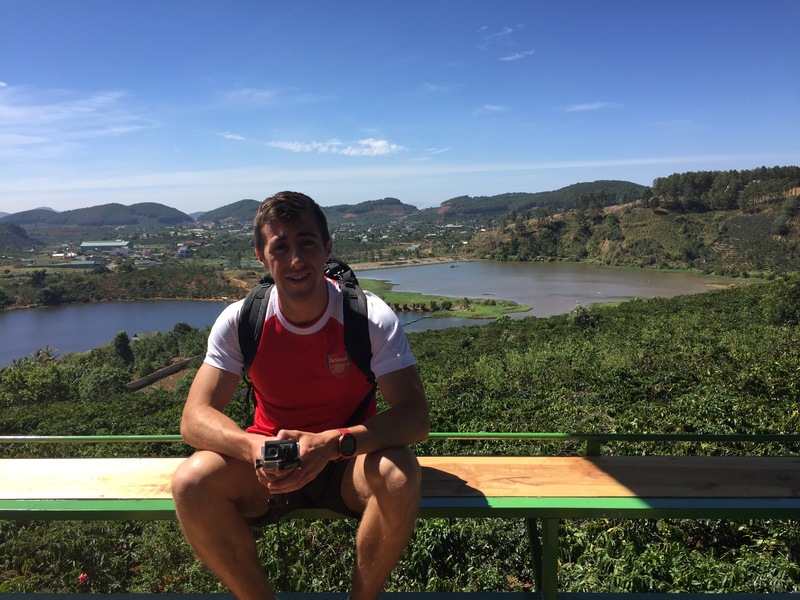 Active as Matt is, he decided he wanted to do a mountain biking tour around the Da Lat countryside. As someone who enjoys cycling but does very little in the way of exercise and has the muscles of a 12 year old, I dubiously agreed. 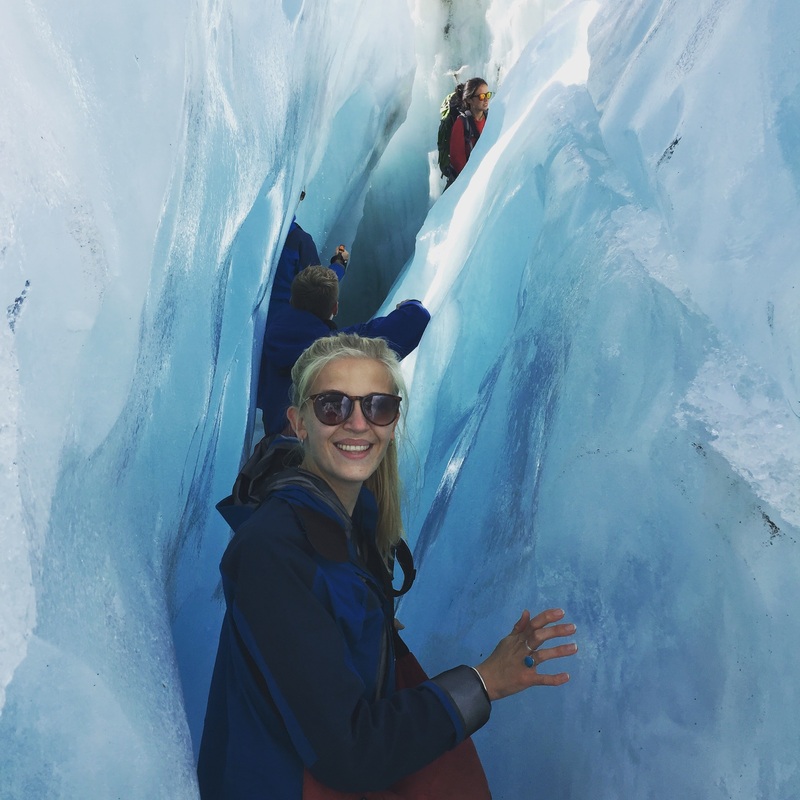 We were picked up from our hostel at 8.30 by our guides and taken to the office, where we quickly realised that we would be the only people taking part in the tour. This suited me just fine as I’d had horrible thoughts of a whole group of strangers having to wait while I puffed my way up a hill. Anyway we set off and it became very apparent how out of my depth I was… being in mountainous terrain, there were always bound to be hills; I just didn’t think that these would be straight away …. On a positive note I did actually manage to cycle 35km, which for someone who in the past had never done more than 7km I think is pretty bloody good going. The saddle sore however is another subject entirely and right now I’m not sure I’ll ever recover – why an Earth do they make bike seats so hard?! Anyway enough moaning from me! The trip did end up being quite fun and we got to see some amazing sights throughout our time on the road. As always our guides were amazing, hugely informative and super friendly. It does help that Matt supports Arsenal, he’s automatically everyone’s favourite and they all sit around and talk about football while I pretend to understand. 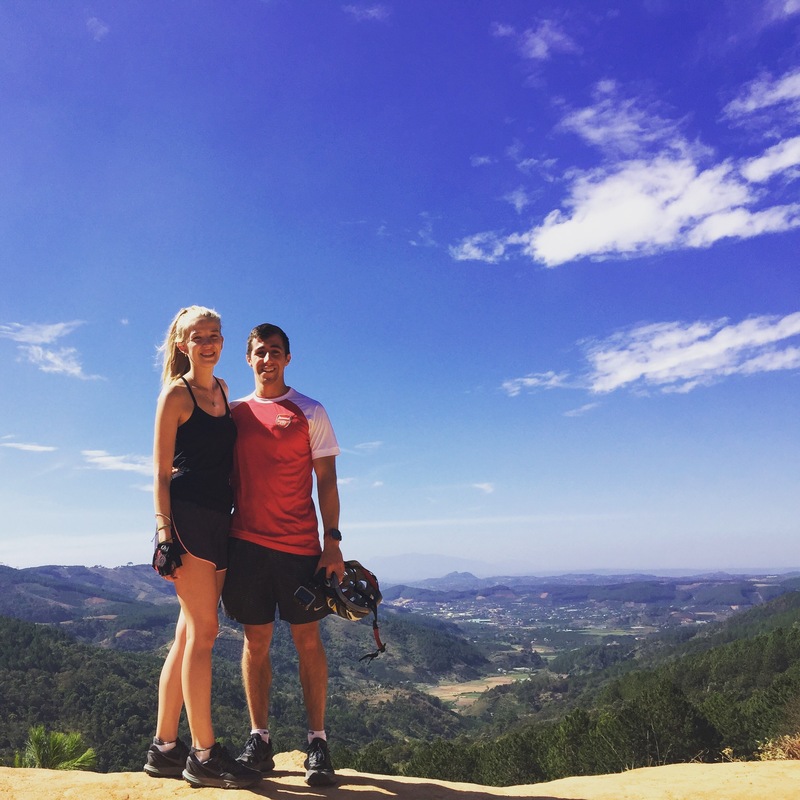 So our first stop was a beautiful view point, which was a huge treat after a very sweaty hill! We stayed here for quite a time just drinking in the sprawling forest below us before heading down into the valleys below. 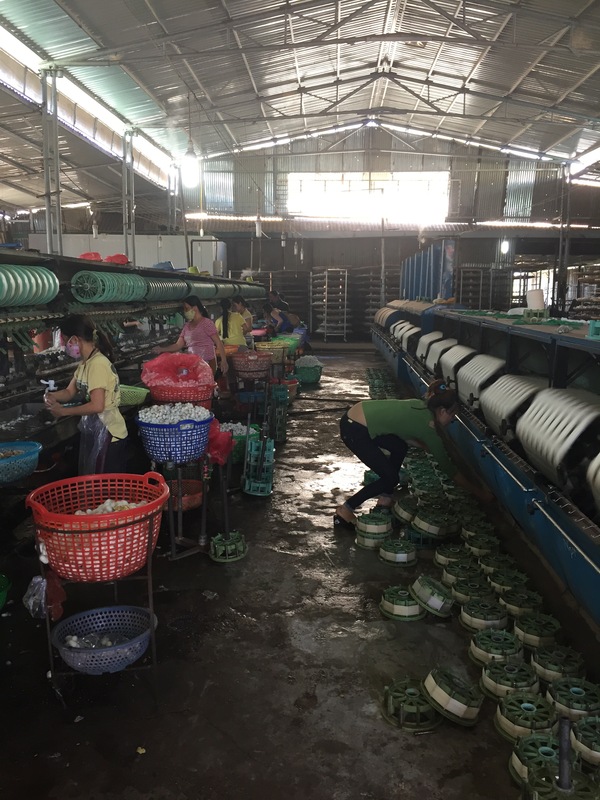 Next stop was a visit to some flower farms, where greenhouses grow all manner of flowers that are then transported to all over Vietnam. We also met some really cute kittens here so I was very content! 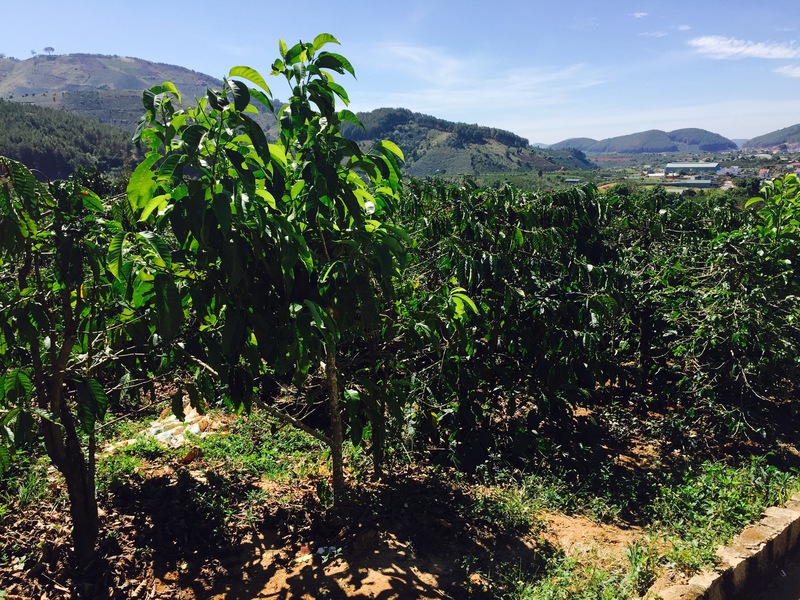 Our first major attraction was a coffee farm, where we were shown the different types of coffee plant grown in Vietnam. 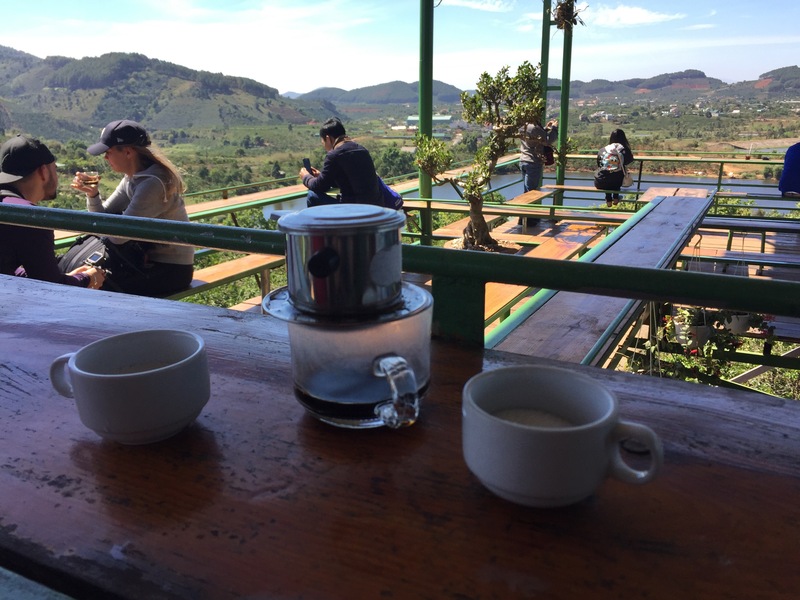 We then learnt about ‘weasel coffee’, which is meant to be a popular blend of coffee in Vietnam. Basically weasels (massive ones) eat the coffee beans and poop them out, where they remain undigested. 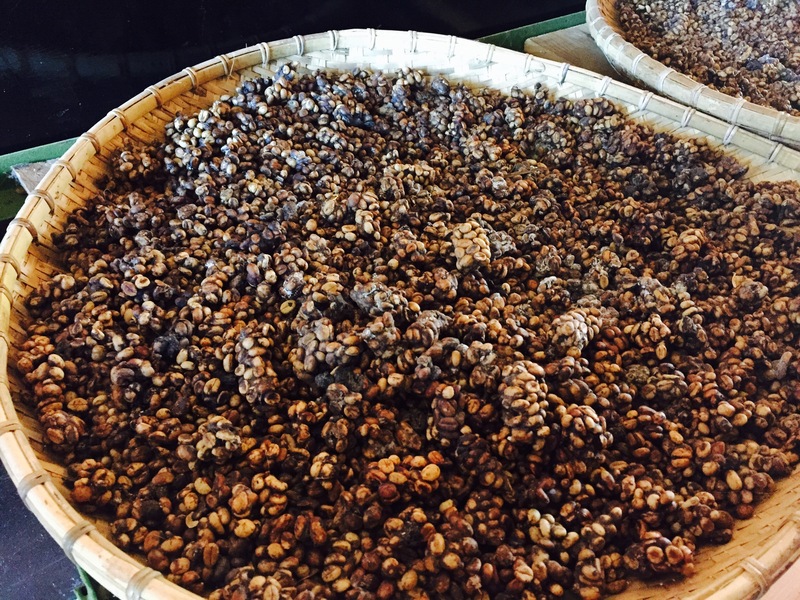 The faeces is then left for up to 6 months to ferment; this supposedly allows the unique aroma to infuse the coffee beans. They are then washed and dried ready for consumption. Myself and Matt thought we may as well try this infamous blend and went for a weasel mocha; I didn’t think it tasted any different but I’m sure coffee enthusiasts would disagree. 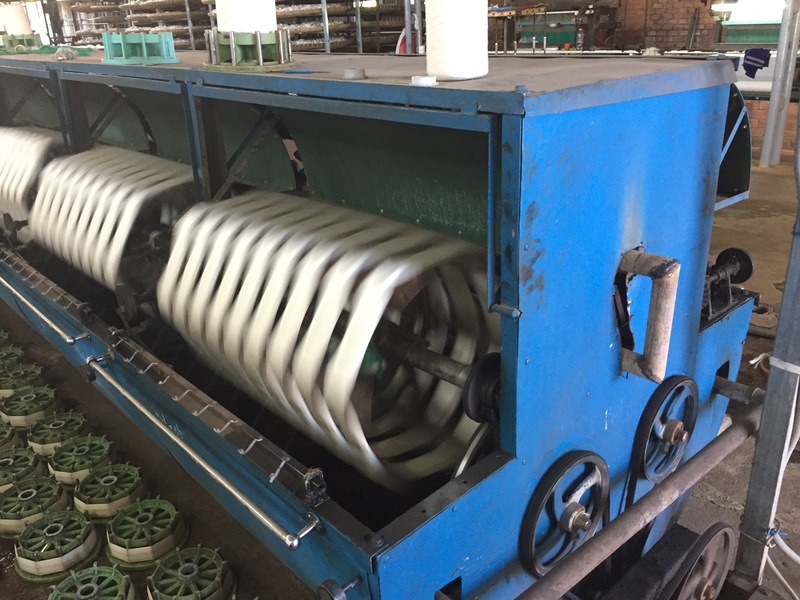 A little further into our journey and we stopped at a silk factory. 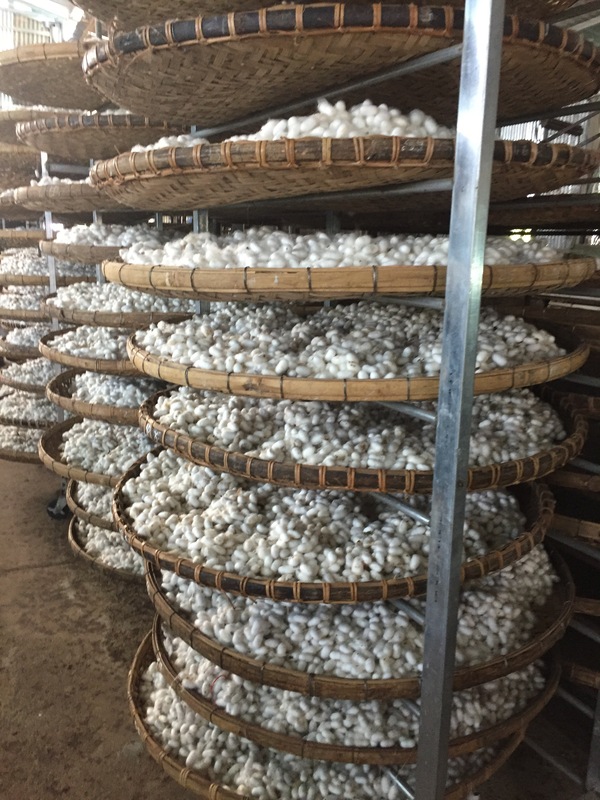 Within this tiny factory we saw the silk worms and their cocoons, and the entire process of turning these little silk balls into scarves and other amazingly intricate garments. It was really fascinating to see the simple steps taken to create a material which the western world is obsessed with. The temptation to buy gifts here was great to say the least! Next up was a pagoda and a giant Buddha, before heading to a waterfall to take photos. Matt decided it would be a good idea to go behind the Waterfall itself and came back absolutely soaked; he spent the whole of lunch desperately trying to dry his shoes in the sun much to mine and the guides’ amusement. The guides then bought us a local lunch. Barbecue marinated pork for Matt and tofu and mixed veggies for me; both were extremely tasty and fresh! Our last stop before the bus picked us up to take us back (we had the option of cycling but as the return journey was 30km nearly all uphill I politely passed), was a rice wine brewery. Here we tried a shot of rice wine before it had been left to mature (it tasted like paint stripper) and we all left choking due to its strength! Overall I’m glad that Matt got us to do this trip. 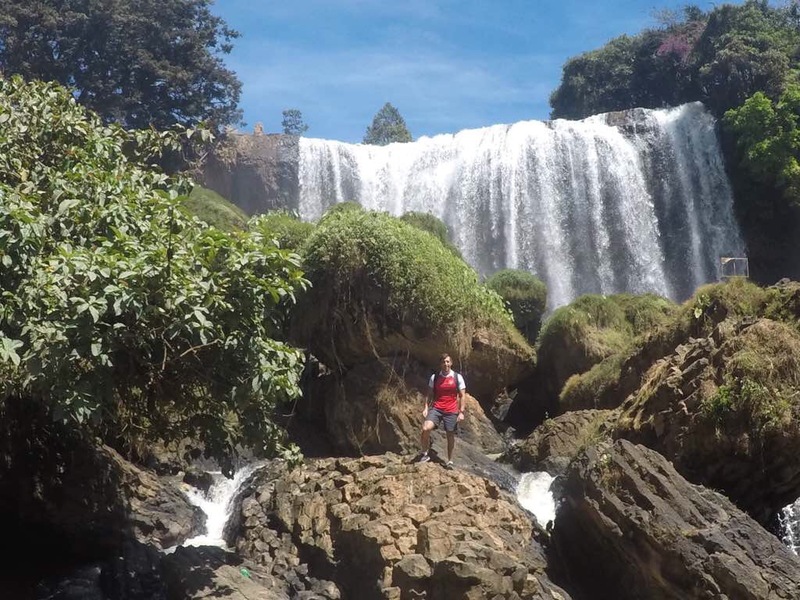 It took us into the Dalat countryside, which was more beautiful than I could have imagined and we got to see a lot of things that both Dalat and Vietnam as a whole are famous for. It’s always a great feeling when you leave a place knowing that you made the most out of your visit and this is definitely the case here! 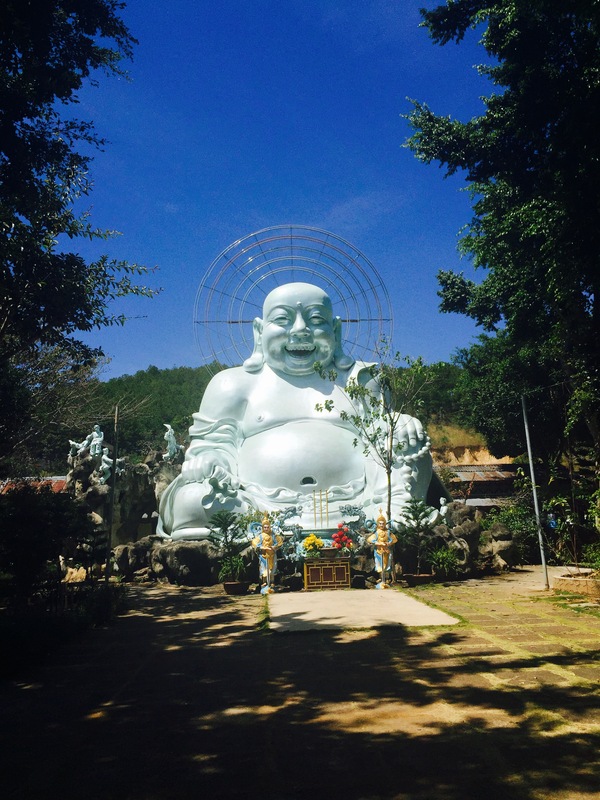 Dalat, Vietnam – Day 1. Ho Chi Minh – First Impressions. I still think the locals might have a wager on how many tourists they can get to drink coffee out of a rats’ bum. Is that a photo of fermenting weasel poop? The stuff that has a resemblance to paella.